To be ourselves we must have ourselves. In the video Prince Innocence performing I Dont Care. 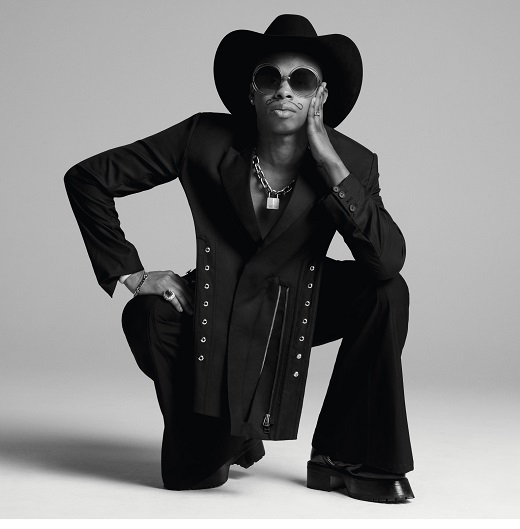 In the photo Shayne Oliver hotographed by Inez van Lamsweerde and Vinoodh Matadin. Source W Magazine. Photo caption The Man Who Mistook His Wife for a Hat and Other Clinical Tales by Oliver Sacks. Title by Mascotes.